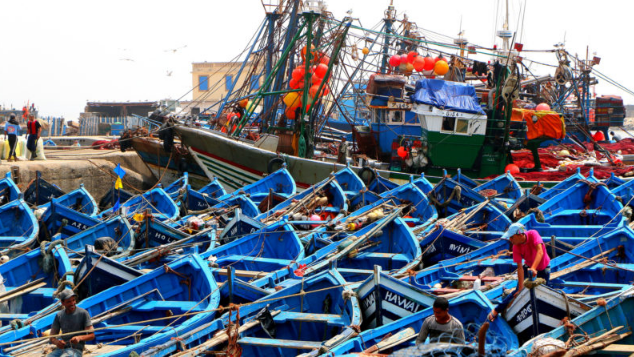 EU-Morocco Fisheries Deal: Will Morocco’s Firm Position Alter ECJ’s Ruling? 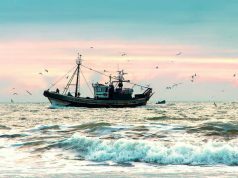 Home Highlights on Morocco EU-Morocco Fisheries Deal: Will Morocco’s Firm Position Alter ECJ’s Ruling? Rabat - When judges of the Luxembourg-based ECJ convened on 27 to deliver on the “legality” of EU-Morocco fisheries agreements, the overwhelming majority of European observers and legal experts were of the opinion that ECJ would not make the unwarranted step of meddling into political matters. But not only that: they also thought that ECJ judges would not, could not, possibly make a decision that would arouse the wrath of a strategic partner. 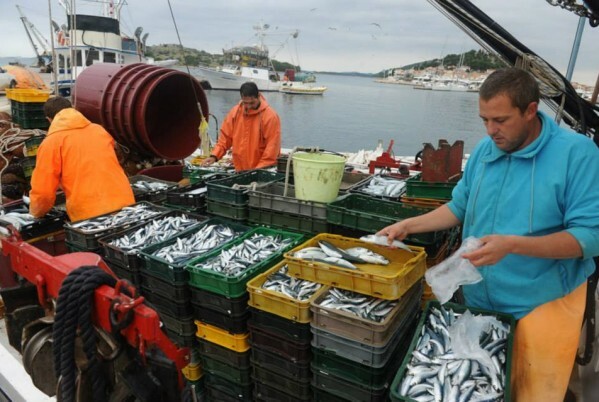 Rabat – When judges of the Luxembourg-based ECJ convened on 27 to deliver on the “legality” of EU-Morocco fisheries agreements, the overwhelming majority of European observers and legal experts were of the opinion that ECJ would not make the unwarranted step of meddling into political matters. But not only that: they also thought that ECJ judges would not, could not, possibly make a decision that would arouse the wrath of a strategic partner. However, on Tuesday this week, deaf to this sea of warnings, and in total disregard of the conclusions of a European Commission-sponsored study, ECJ judges ruled almost in favor of ECJ’s former Advisor General Wathelet Melchior’s early January ‘opinions’ that the EU-Morocco fisheries agreement, as it involves “waters adjacent to Western Sahara”, should be annulled. 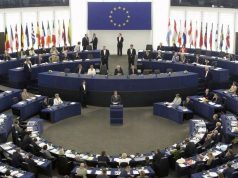 In its verdict, the ECJ said that the agreement “is valid in so far as it is not applicable to Western Sahara and adjacent waters.” Which, however intelligent a move to “distance” ECJ from Melchior’s call for annulling the deal, did echo the Belgian’s claim of territorial legitimacy, questioning Morocco’s rights over its southern provinces. This did not, however, alarm relevant Moroccan authorities who, right after ECJ’s ruling, announced that the Kingdom would reiterate its commitment to its EU partners, and that the ruling would in no manner whatsoever affect the strategic and longstanding partnership between Morocco and the E.U. “ECJ did not clearly mention a ban,” said Moroccan Minister of agriculture Azziz Akhannouch, later explaining that the two parties, Morocco and the EU, would maintain their relationships. Nasser Bourita, Moroccan minister of foreign affairs, made similar remarks in a recent interview. 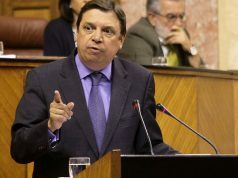 “Nothing in the ECJ ruling challenges the political legitimacy of Morocco to conclude agreements regarding the Moroccan Sahara with the EU,” he said, adding that the court had distanced itself from the opinions of its Advocate general who had called for the agreement to be annulled. So, days after ECJ’s obviously biased ruling, Moroccan officials had a different reading, as they chose to tenaciously commit themselves to a relationship which the other party’s highest judicial body was already questioning. But after what we might now call a period of evaluation and hedging, like a student anxiously considering options of a multiple choice quiz before committing to one, Moroccan officials are now toughening their stance, they seem to have finally located the right option. They are now saying what observers had expected them to say right after the ruling: Morocco is not ready to commit to a partnership that does not respect its territorial integrity. But what happened? Why now? And can this toughening of Morocco’s position affect subsequent rulings, hence forcing the EU to compromise on its court’s decision? To be sure, Morocco’s recent move was predictable enough , for anyone with an inch of knowledge of international affairs would know this fundamental truth: although alliances are not particularly binding, failing to satisfy a strategic partner does come with severe consequences. But more importantly, in international politics, “betrayals” have a steeper price when the other party has considerable bargaining power. In Brussels, before the ECJ’s unwarranted verdict on 27 February, the crushing majority of European MPs were forthcoming about how indispensable and crucial Morocco has been in helping Europe face many of its recent challenges. Morocco is not only an economic partner, they said. The Kingdom is, above all else, the EU’s most reliable option to “maintain stability and security” in EU’s southern borders and in large parts of the Mediterranean. But we’re long passed that. The verdict has been delivered. Which leaves the Kingdom with only one effective move: make it abundantly clear to the EU that alliances in international affairs are like personal relationships: betrayals have consequences. Now, that does not mean shutting the EU off or boycotting any prospects of return to normalcy (the old terms of the agreement). Rather, what it means is that Moroccan officials should—as they have already started—let the EU know that they have no intention of sitting at a biased negotiation table. 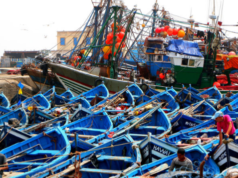 Or, asI said in a recent piece, Morocco, however affected by any prospects of escalations of hostilities with the EU, can turn to other partners (China, for example) for the exploitation of its stupendous sea products. As for Europe, losing Morocco’s partnership, and at this particularly crisis-laden time, would be akin to self-immolation. This is no rocket science. In fact, it is an elementary principle of international relations. It is called reciprocity: “You scratch my back and I’ll scratch yours.” Moroccan officials should make sure that their EU counterparts understand that.